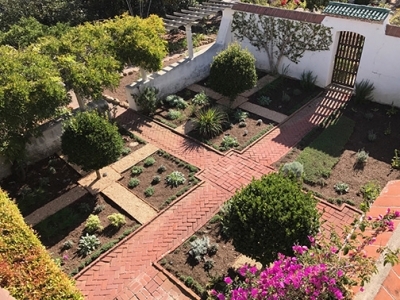 Casa del Herrero is a hub of activity with everything from volunteer activities to community engagement. 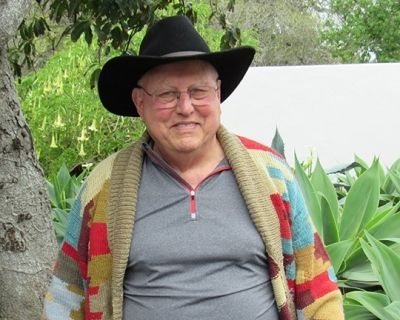 For the latest, continue to check back for new posts. 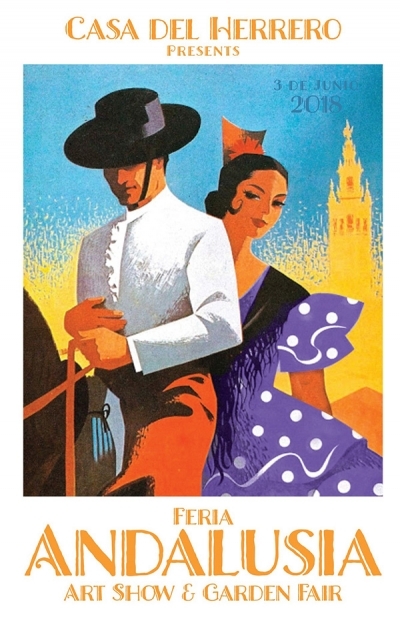 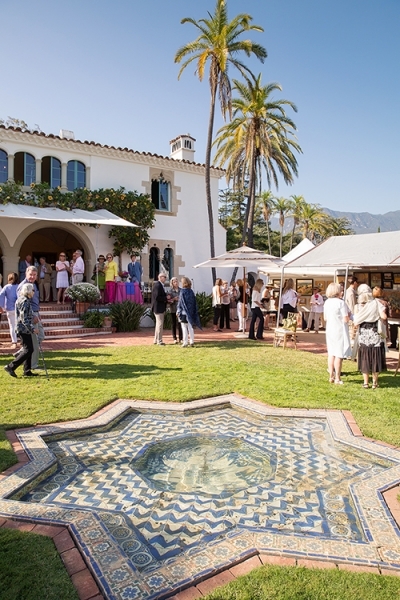 On Sunday, June 3, Casa del Herrero hosted its annual summer event – Feria Andalusia Art Show and Garden Fair. 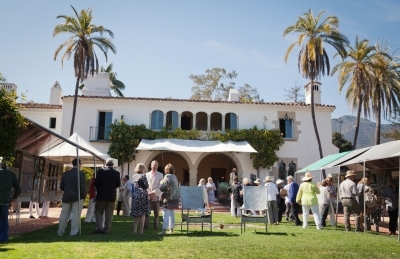 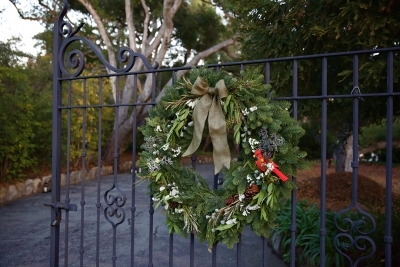 Casa del Herrero is pleased to announce that it has received a grant from the Garden Club of Santa Barbara. 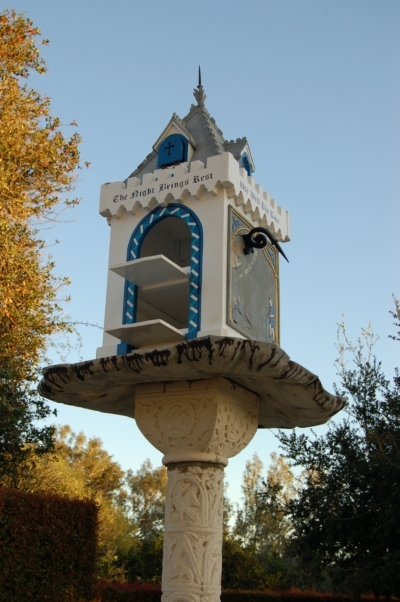 After reading an article in Sunset Magazine titled “Why Don’t You Build a Sundial for Your Sunset Garden?” in June 1933, George Fox Steedman was inspired, and created a birdhouse sundial, which today remains an iconic item in Casa del Herrero’s south garden. 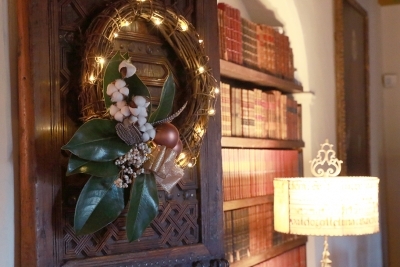 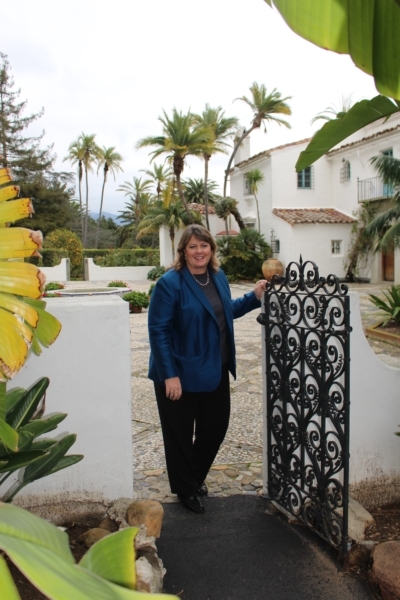 Wanting to be a good host for out-of-town guests, Carolyn Williams booked a tour at Casa del Herrero, and was completely enchanted with her visit. 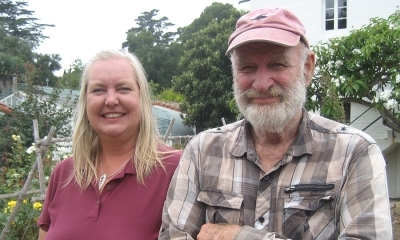 Now, five years later, Carolyn is a dedicated volunteer. 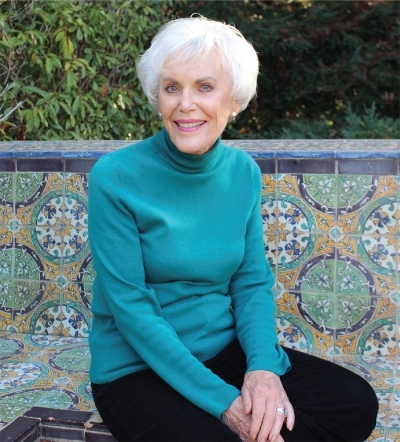 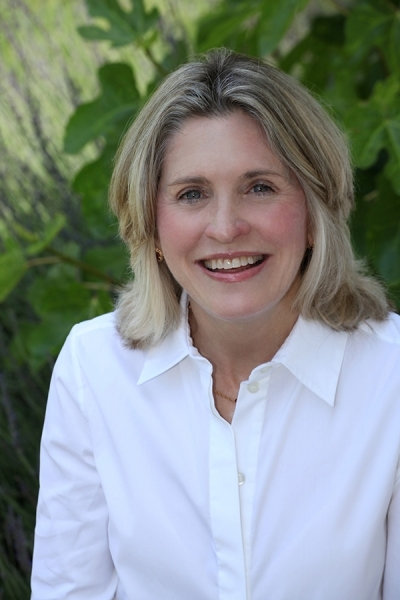 Growing up in Montecito, Laura Bridley always felt connected to the community. 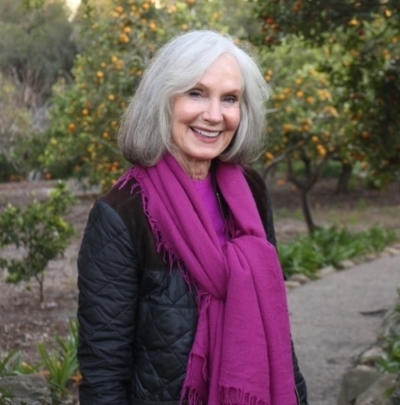 It seems only natural that her interest in the built environment, dedication to preservation of historic spaces, and enthusiasm for local history would bring her to Casa del Herrero. 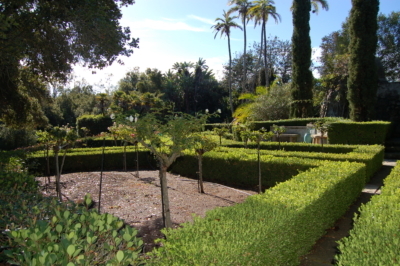 Casa del Herrero is pleased to announce that it was the recipient of a fall 2016 grant from the Montecito Rotary Club. 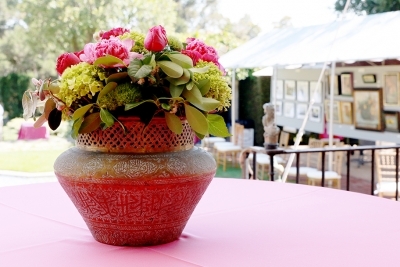 The funding will provide for necessary improvements to the Casa’s rose garden.